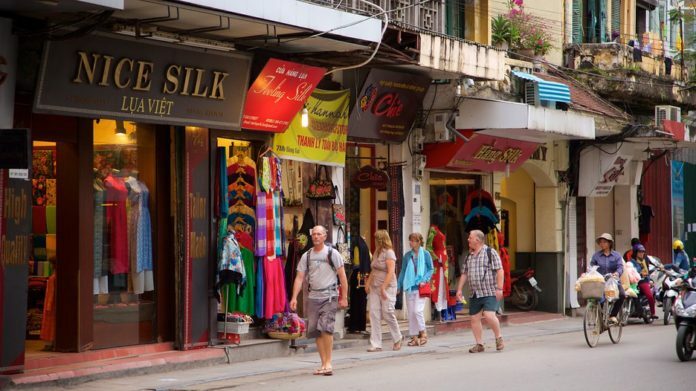 Hang Gai Street is the best place in Hanoi to shop for high quality, fashionable silk materials, traditional Vietnamese apparel, and home furnishings. Also known as Silk Street, the entirety of this 300 metre-long street is lined with fashion boutiques and local tailor shops that have been operating for decades, where you can also order personally tailored suits and dresses that are made to measure.. 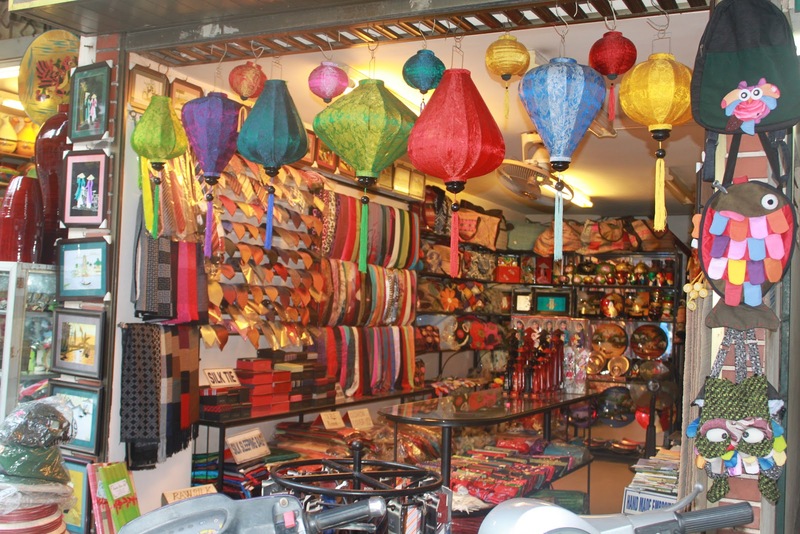 Most stores in Hang Gai Street accept payment via credit cards and it pays to go to a better quality store and avoid the market street traders to guarantee the best quality silk. 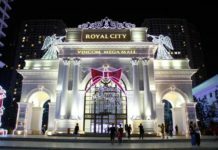 As with most retail outlets all over Vietnam, bargaining is also highly encouraged to get a decent price – start at 50% off the asking price and pay no more than 70%. 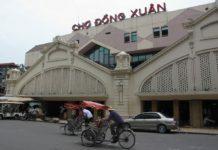 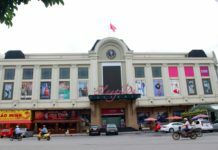 Aside from boutiques and tailor shops, Hang Gai Street also hosts a number of souvenir shops selling notebooks, lamps and postcards as well as prominent art galleries such as Thang Long Art Gallery and Green Palm Gallery.